As we begin the new Review Crew year and each of our new members is excitedly writing their first review of the Ultimate Annual Yearly Membership from SchoolhouseTeachers.com ~ (http://www.SchoolhouseTeachers.com/) I thought I would update my post from last year (you can find it here) and let you know a little about how we’ve continued to use this excellent resource in our homeschool. EJ continues to be a fan of the World Book online encyclopedia (a part of our annual subscription) where he can go to do extra research on the topics he is studying as well as simply read about the things that interest him. 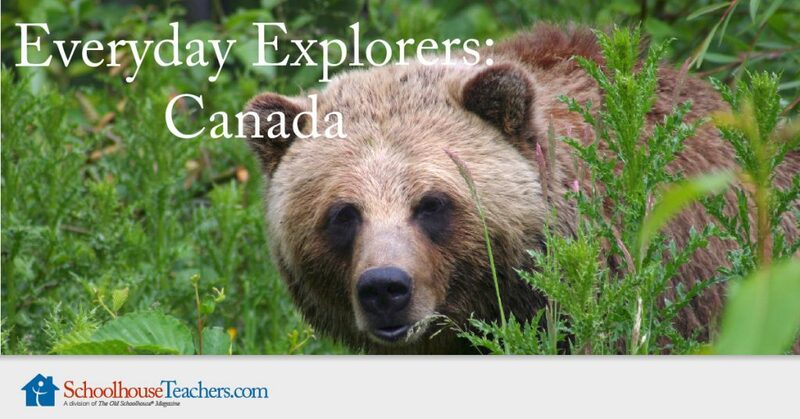 He has also been enjoying Everyday Explorers: Canada. We are always on the lookout for a fun and comprehensive lesson plan that focuses on our country and this one fits the bill. And we like the fact that we can be flexible with it and use the resources, maps, colouring sheets, and travel journals in conjunction with other Canadian histories, geography, and social studies curriculums and unit studies. Using this curriculum has helped open up even more of Canada’s rich history to our young student. And there are plenty of opportunities for hands-on learning as well. Since we love to travel and visit various historic sites when we spotted the Heritage Crafts unit we knew it would fit with our learning style. When I wrote my first review last year, our youngest grandson wasn’t quite a year old yet but he already loved having us read stories to him. These days he is demanding that he have colouring sheets and things to count right along with his big brother so they can do “school” together. We are using the Preschool Playground more and more each day. MJ loves lessons like the Bed Bug Bible Gang with all of the colours and music. (We’re really hoping this license continues beyond the end of this term in July.) This is only one of the fun videos included with access to the site. And it seems that every time we poke through this website we manage to find something else to interest us and help to enrich our homeschool. Looking around in the Learning Together Family section we found links for the Techie Homeschool Mom’s American History Online Unit Studies. Covering the history of Dr. Martin Luther King Jr., the Fourth of July, Memorial Day, Elections, and the Presidency these online and printable unit studies are fun and interactive. Some of EJ’s favourites. And the benefits of the Ultimate Annual Yearly Membership from SchoolhouseTeachers.com don’t end with your kids. There is an entire section that contains resources for parents, planning calendars, record keeping, and a parent ebook library. 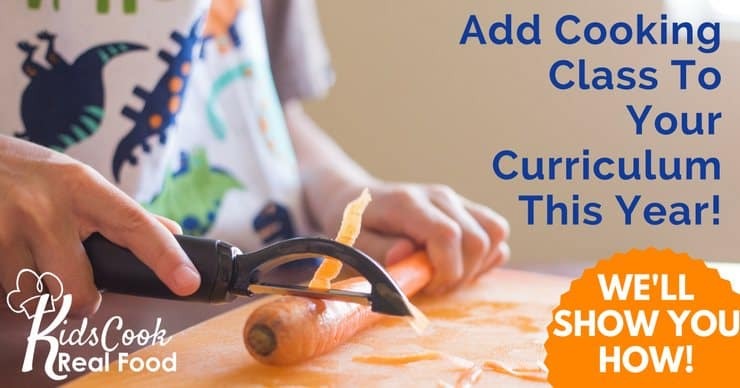 There is even a new members forum that was recently added where you can meet and chat with other homeschooling moms about everything from teaching elementary to high school, from teaching special needs children to foreign languages, and from recipes to health and fitness. 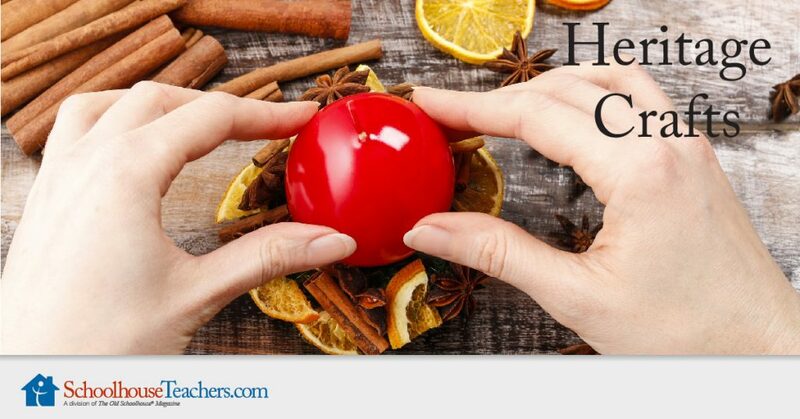 A great way to have your questions answered and become a part of the greater homeschooling community. So there you have it, more than a year later and we are still enjoying (and finding new things to check out) in our SchoolhouseTeachers.com membership. And right now just for following the Review Crew, you can get a great deal on the annual membership. Just click the image below to find out more of the details.